Wedding Chicks Member: Barkev's Inc. 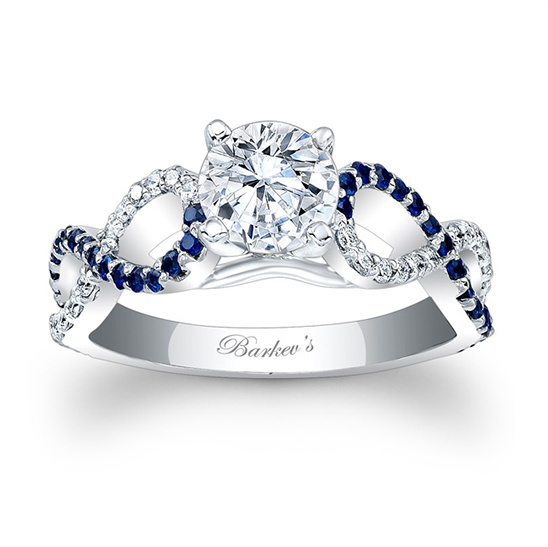 Serving: Ships Anywhere See more: Portfolio Get Social: Facebook | Twitter | Pinterest | Instagram | Google+ A few words from Barkev's Inc.:Barkev's Fine Jewelry has a large variety of rare and premium diamond pieces that are unparalleled in the jewelry industry. Designed and manufactured in the heart of Los Angeles, every piece is created from the local facility. Established in 1981, Barkev's unique engagement rings, pendants, and bracelets are designed elegantly with the highest quality. Barkev's designer collections are unmatched in beauty, style, and luxury.